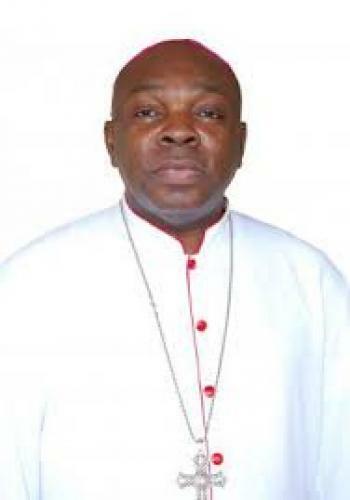 As the administrative Headquarters of the Catholic Bishops Conference of Nigeria, there is no doubt that, the social profile of the Catholic Secretariat of Nigeria is intimidating in many respects, both within and outside the country. 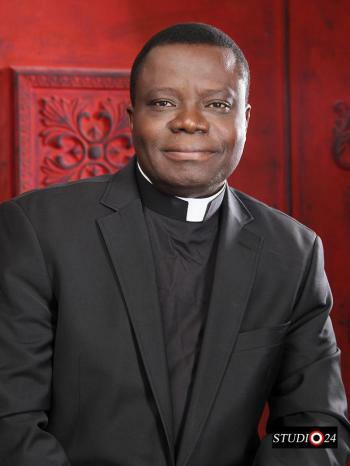 Through the Catholic Secretariat of Nigeria, the Church has been able to make significant and effective input into the social, economic and political engineering of not only Nigeria both also some African countries, especially where the initiatives taken by the Church in Nigeria have been accepted as models. In effect, we have made manifest contributions towards the reform of the electoral process, the constitutional and justice sector administration. We have left indelible marks in the health sector, education, community development and general infrastructural development in the country. 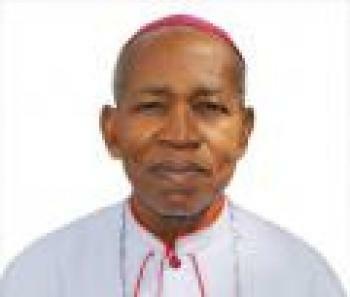 The Catholic Secretariat of Nigeria, in the past recent years, has expended extensive resources in the promotion of integral human development in the country. Our most recent insertion in the legislative and budgetary processes in the country, at the National level, is a clear testimony of our capacity to participate and contribute adequately and appropriately to the re-engineering of our country in view of effective service of the common good. 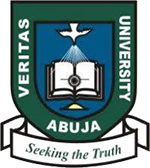 Recently, the bishops of Nigeria took a step forward to establish a project driven Agency called the Catholic Caritas Foundation of Nigeria (CCFN) with the goal of ensuring due process, transparency, and stewardship in our Social Service delivery within and outside Nigeria.The watch word in the Agency is professionalism where discipline, order, creativity will configure and transform our social and human development to ensure well-being, justice, peace and harmony of the kingdom of God. 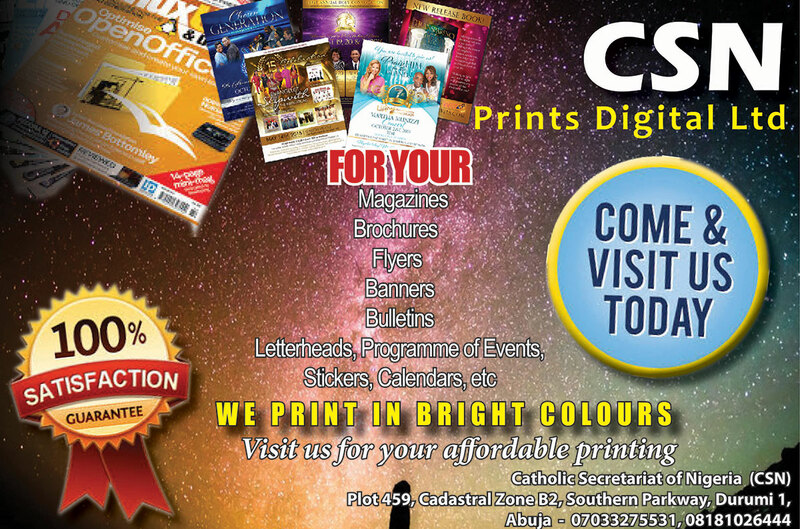 The Social Teachings of the Church have been our building blocks and pillar for these endeavours. These efforts are expressions of our determination to sustain the project of re-integrating our country, Africa and the rest of the world into the economy of the kingdom of God. The Social Teaching of the Church could provide impetus and sustenance for these efforts.